Auction alert: Parker DHEs, L.C. Smith, Manufrance Ideal, Browning, Ithaca…. Montrose Auctions in Montrose, GA, is have this big Public Firearms Auction on Saturday, December 15th. They selling of a ton of stuff, including Winchesters, Parkers, Brownings, L.C. 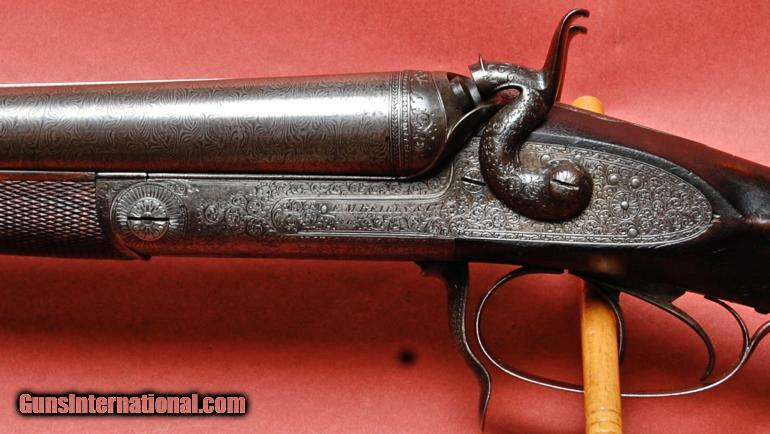 Smiths, pumps, autos, modern stuff & vintage guns. 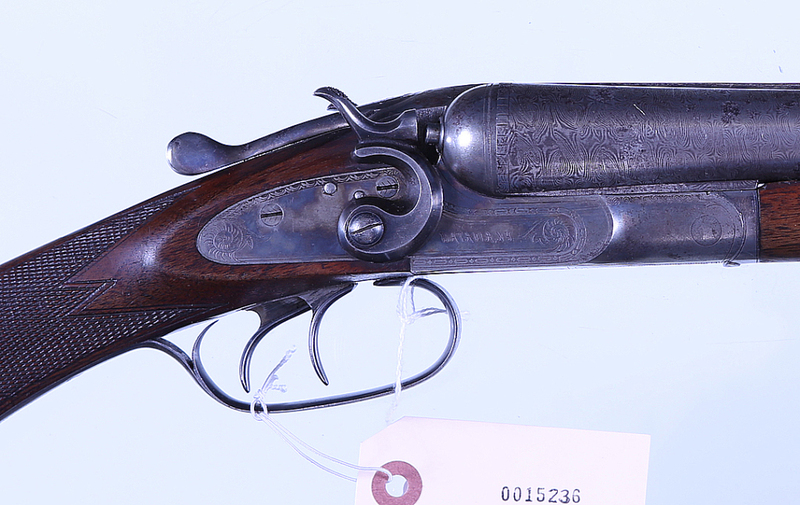 LC Smith SxS shotgun 12ga: Hammergun # 602H strong traces of case colors in protected areas, 32”. DOUBLE BARREL SHOTGUNSA.J. Aubrey, auction, Baker, browning, double barrel, Ideal, L.C. 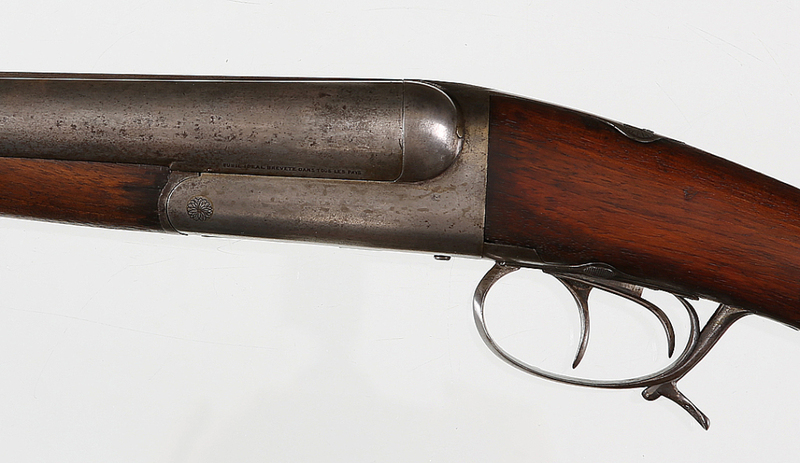 Smith, Manufrance, model 12, O/U, Over Under, Parker, shotgun double barrel, Side by Side, SxS, Winchester3 Comments on Auction alert: Parker DHEs, L.C. Smith, Manufrance Ideal, Browning, Ithaca…. Here are my top-picks of the shotguns that popped up this week on Gunsinternational.com. 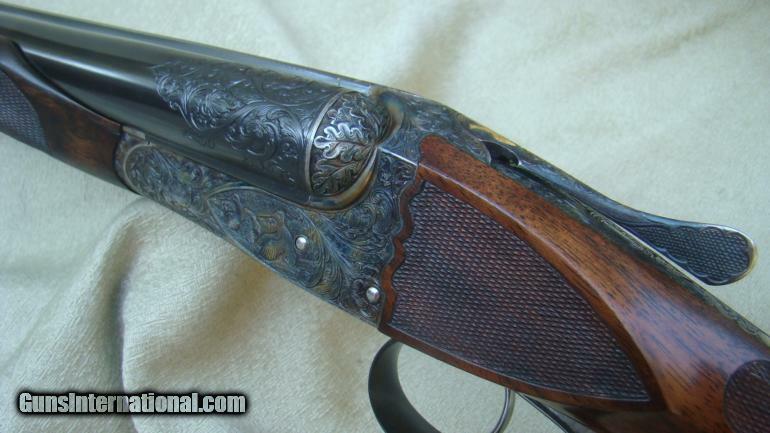 That Holland & Holland is exceptional and the A.h. Fox 12 gauge Super Fox looks nice, too. CHARLES DALY PRUSSIAN SXS REGENT DIAMOND 9MM CENTERFIRE SHOT: This is without a doubt the sexiest gun we have encountered. 22” barrels, double triggers, extractors, splinter forearm. Pistol grip. In maker’s crocodile case. 3lbs, 6oz. Price: $95,000.00. Fox CSMC DE 20 ga.: Fox CSMC DE 20 ga., 26″ barrels choked IC/IC. 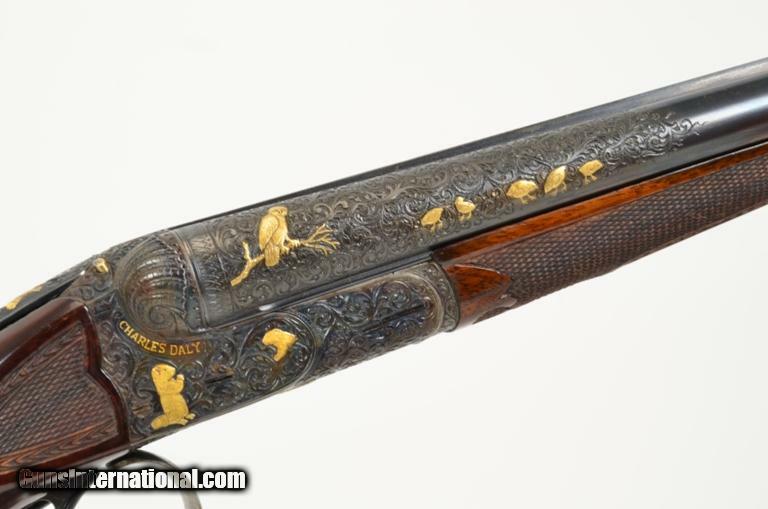 The action features deep relief engraving of woodcock and rough grouse and a setter on the bottom with two flushing woodcock. The remainder finished in a deep, stylized acanthus, and chiseled oak leaf fences. Weighs 5 lbs, 10 oz. Maker’s case! Superb condition. Price: $16,500. 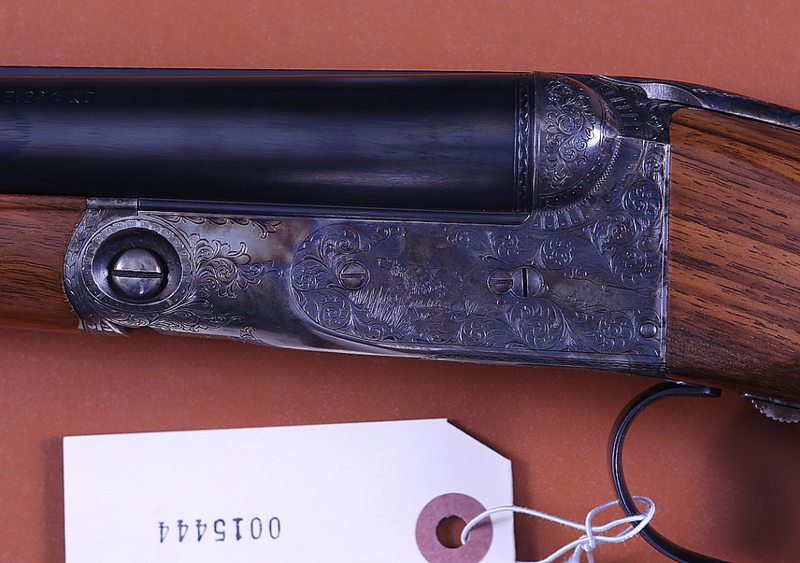 It looks like I wasn’t the only who thought that this Fredrick Baker single-barrel, sidelock 4 gauge was nice shotgun. It brought just over $6,000 at Gunrunner.com–a pretty solid price.